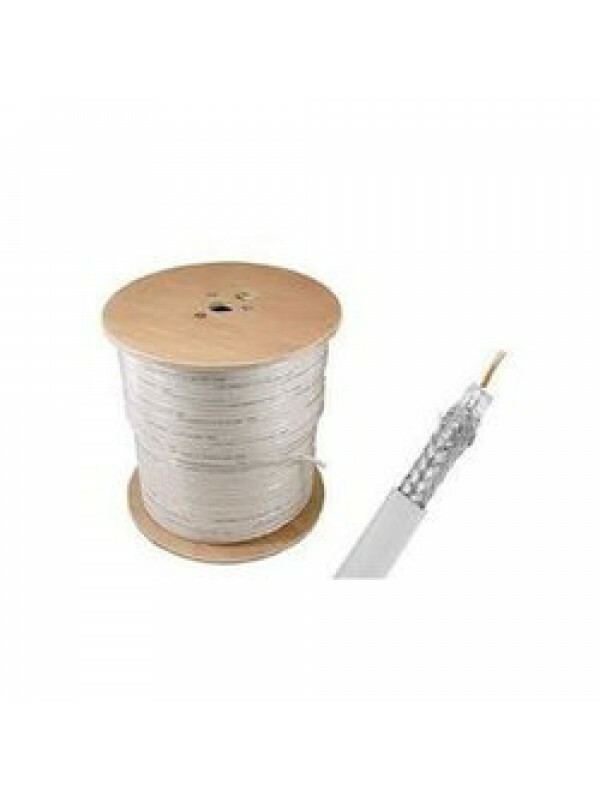 Coaxial Cable RG6/96 CCS - 305m. 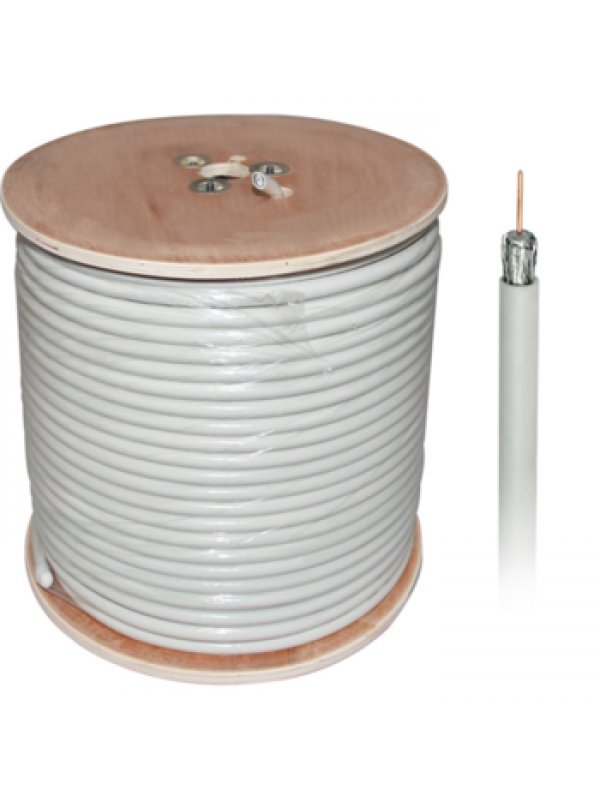 Coaxial cable RG6 / 96 CCS high quality high copper content suitable for CCTV and cable TV. 1.0mm Copper Clad Steel, INSULATED: PE: 4.57mm +/- 0.1mm, BRAID: 96 # / 0.12mm AL wire + AL FILM (ADHESIVE), JACKET: PVC OD: 6.9mm +/- 0.1mm 1.02 steel mesh, 96% aluminum braid, aluminum screen, white, metric. 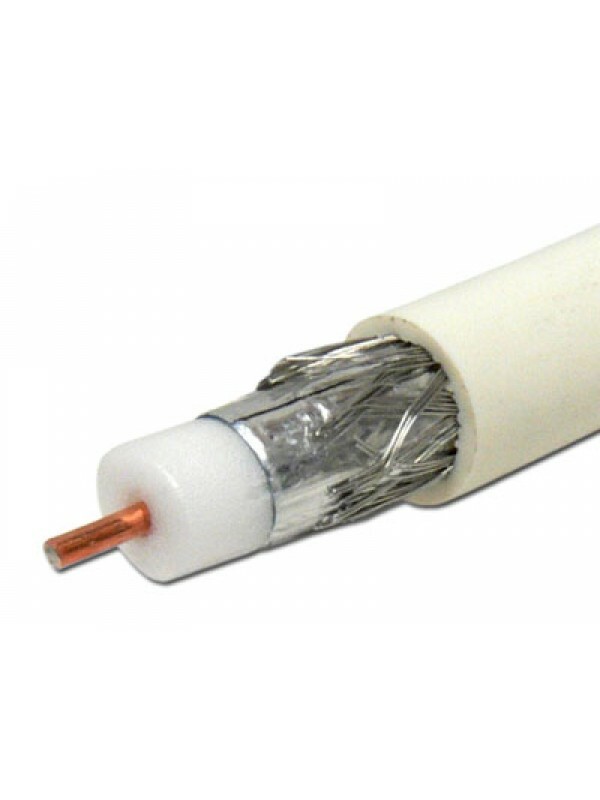 Coaxial cable RG6 / 96 CCS high quality high copper content suitable for CCTV and cable TV. 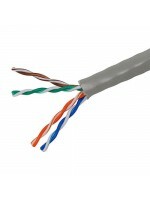 1.0mm Copper Clad Steel, INSULATED: PE: 4.57mm +/- 0.1mm, BRAID: 96..